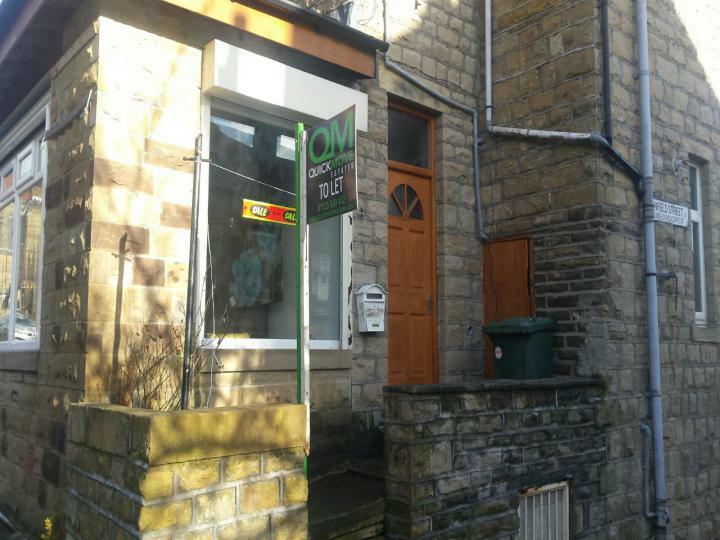 A magnificent bedroom House in a wonderful location, situated in Keighley BD21, offering amazing comfortable living and convenience with simplicity. 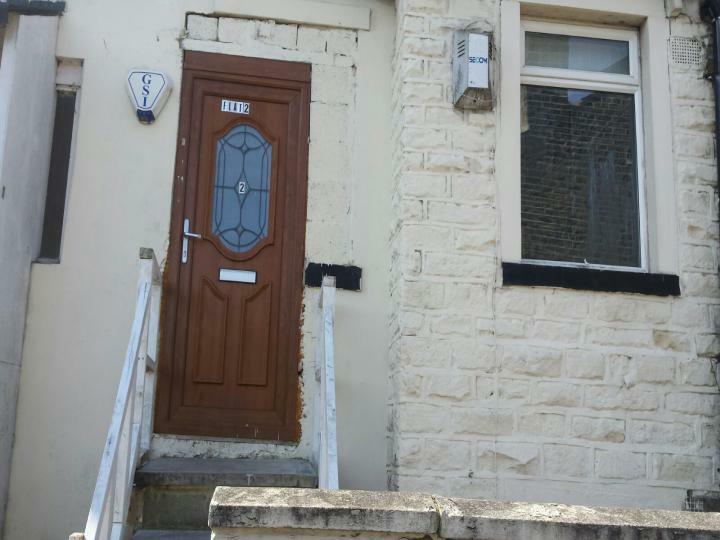 The House is presented in outstanding condition and fitted with all the basic facilities like: Double glazing, Large Kitchen, Nearby School, On Street Parking, Spacious Living Room, Terraced Property, Three Bedroom, Un-Furnished. 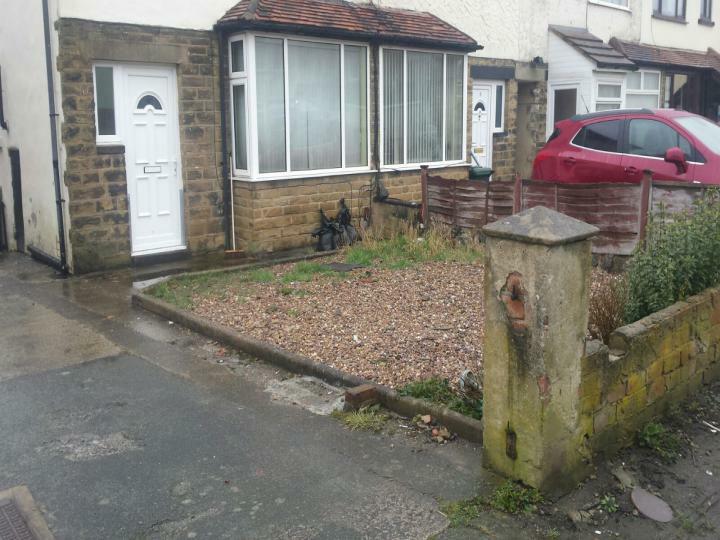 A simply stunning 3 bedroom Semi-detached house found in Keighley BD22 is available, benefiting from a beautifully represented living space and lively environment. Quick and easy access to the nearby markets and close to local transportation. 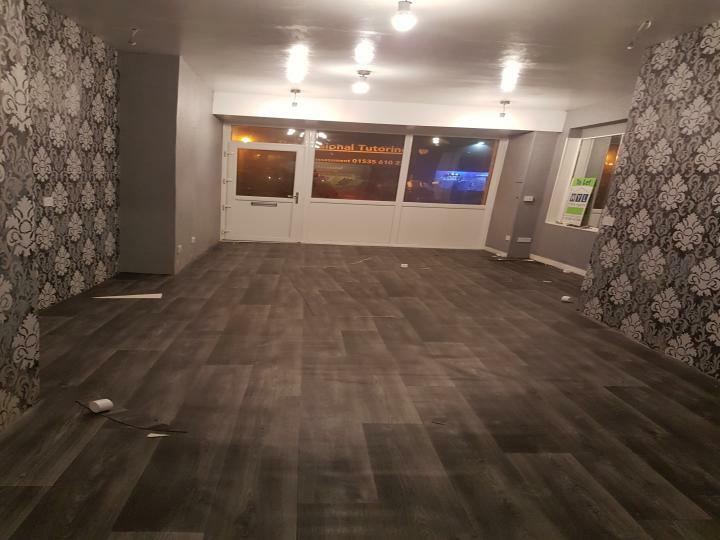 The facilities include: Double glazing, Fitted Kitchen, Front and Rear Garden, Large Kitchen, On Street Parking, Three Bedroom, Un-Furnished, Well Presented Lounge. 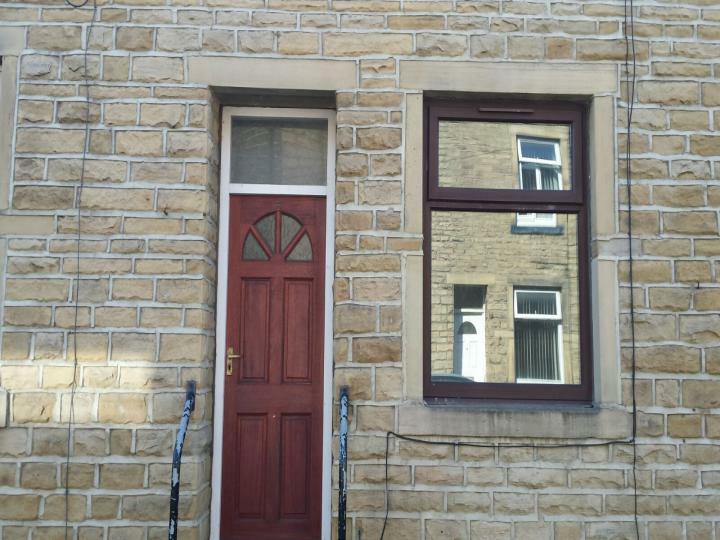 A magnificent 4 beds bedroom House in a wonderful location, situated in Keighley BD21, offering amazing comfortable living and convenience with simplicity. The House is presented in outstanding condition and fitted with all the basic facilities like: Close to public transport, Double glazing, Fitted Kitchen, Shops and amenities nearby, Un-Furnished. 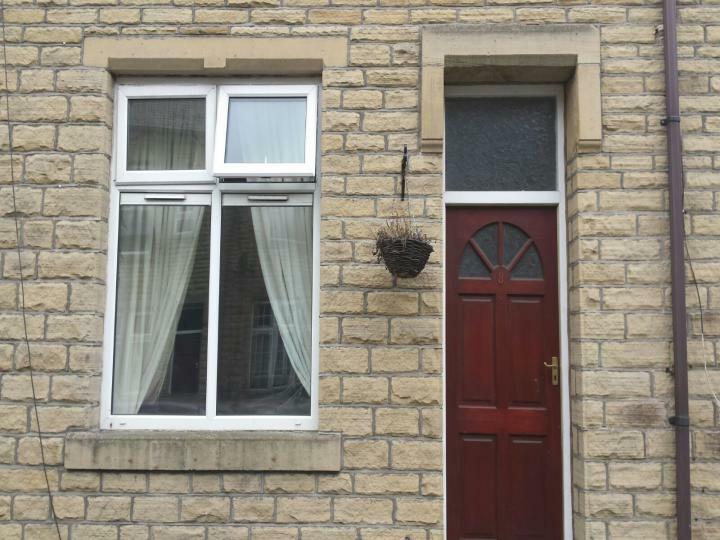 Quick Move Estates is proud to offer a 4 bedroom House in a wonderful location, situated in Keighley BD21, offering amazing comfortable living and convenience with simplicity. 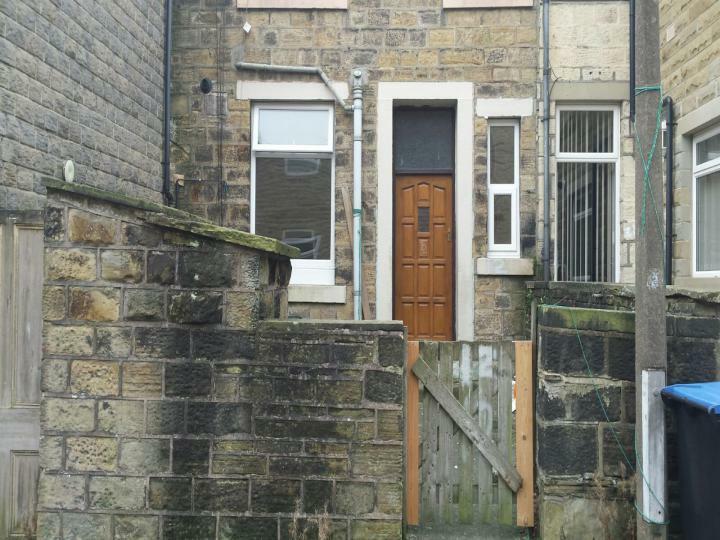 Quick Move Estates is proud to offer A simply stunning Three bedroom House found in Keighley BD21 is available, benefiting from a beautifully represented living space and lively environment. Quick and easy access to the nearby markets and close to local transportation. The facilities include: Close To Town Center, Double glazing, Family Bathroom, Gas Central Heating, Modern Kitchen, Nearby School, Shops and amenities nearby, Terraced Property, Three Bedroom. 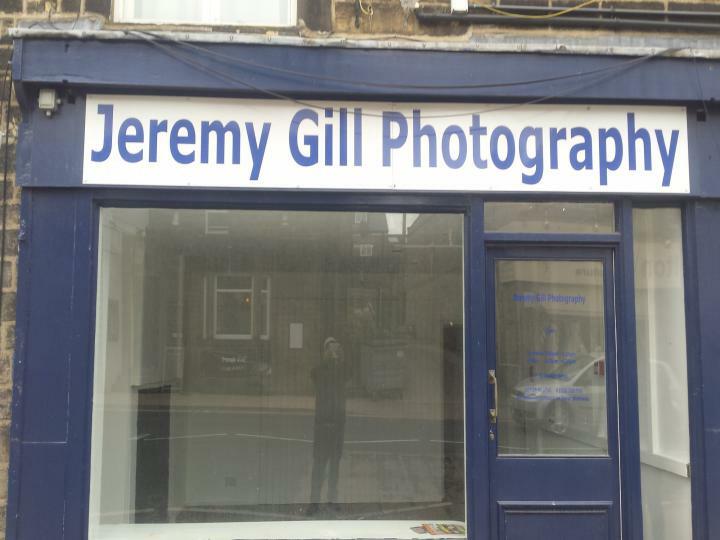 A magnificent 2 bedroom Flat in a wonderful location, situated in Keighley BD21, offering amazing comfortable living and convenience with simplicity. The Flat is presented in outstanding condition and fitted with all the basic facilities like: Central Heating, Close To Town Center, Double glazing, Fitted Kitchen, Off Street Parking, Shops and amenities nearby, Spacious Family Bathroom with Shower , Three Bedroom, Yard to the rear,Un-Furnished. 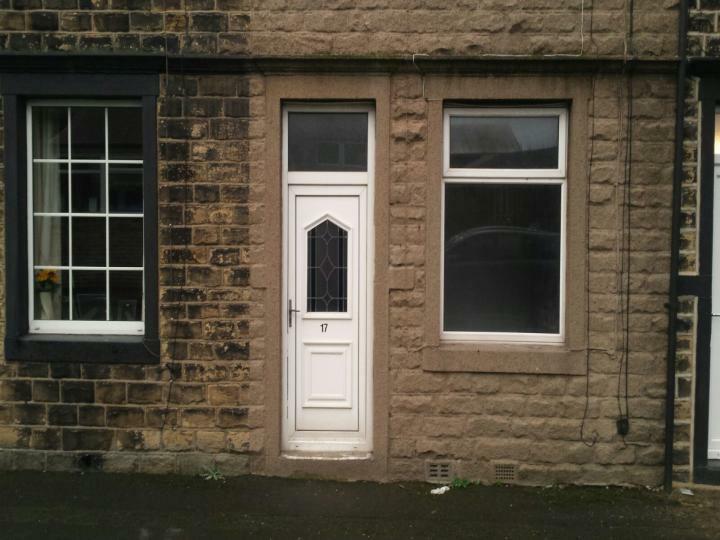 A magnificent 2 bedroom House in a wonderful location, situated in Keighley BD21, offering amazing comfortable living and convenience with simplicity. 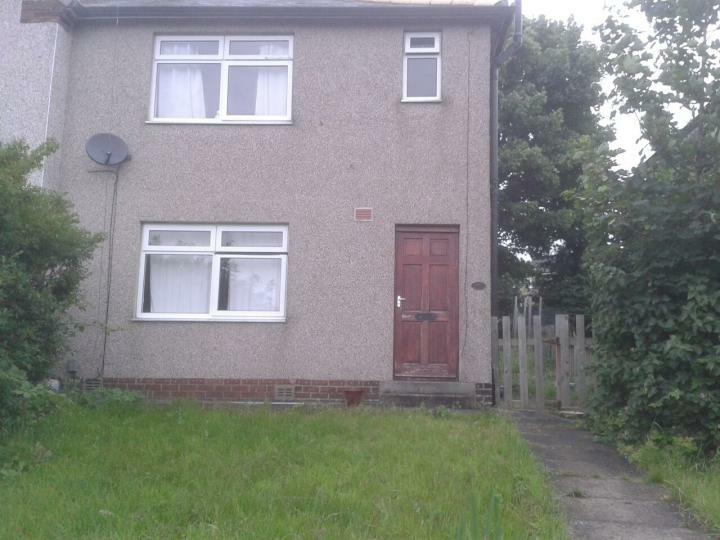 The House is presented in outstanding condition and fitted with all the basic facilities like: Central Heating, Double glazing, Family Bathroom, Fitted Kitchen, Garden, Large Kitchen, Spacious Living Room, Terraced Property, Two Bedroom, Un-Furnished. 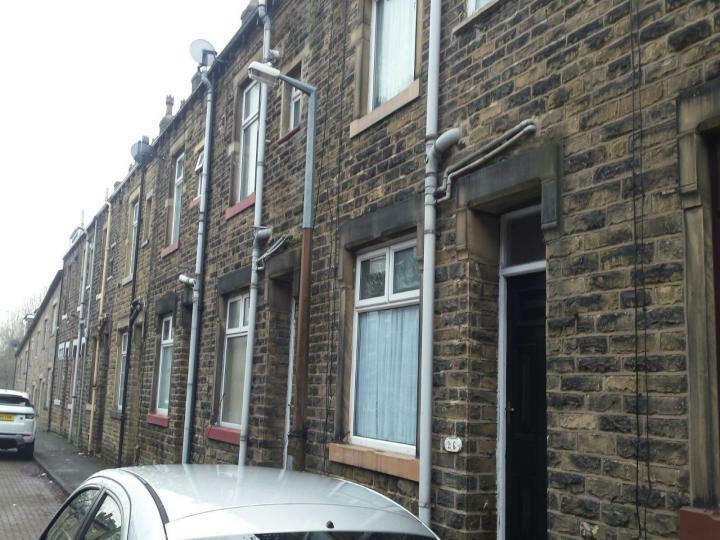 Quick Move Estates is proud to offer A three bedroom end terrace property in Keighley. Featuring: Spacious lounge with gas fire. 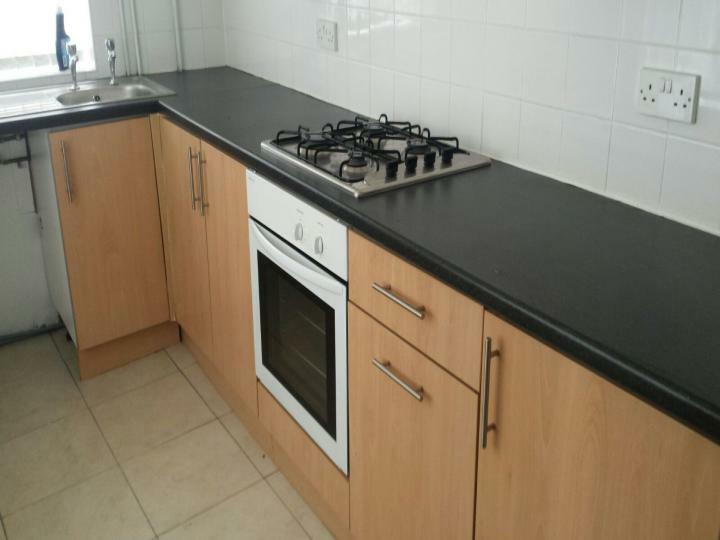 Fitted kitchen , electric oven, gas hob and plumbing for washing machine.Double bedroom and single bedroom. Bathroom with white three piece suite. Second floor: Large attic bedroom. The property is newly decorated in neutral colours and has new carpets throughout. 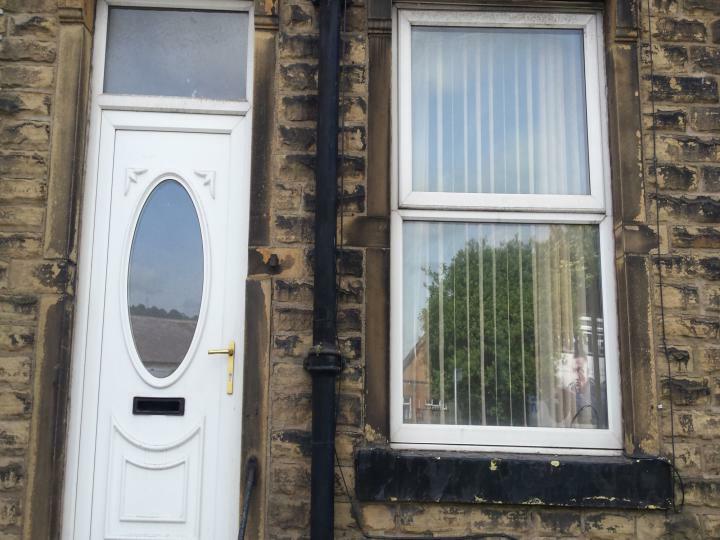 The property is close to local school, shops and amenities and is only a short distance from Keighley town centre with its bus and train station for easy commuting to Leeds/Bradford. 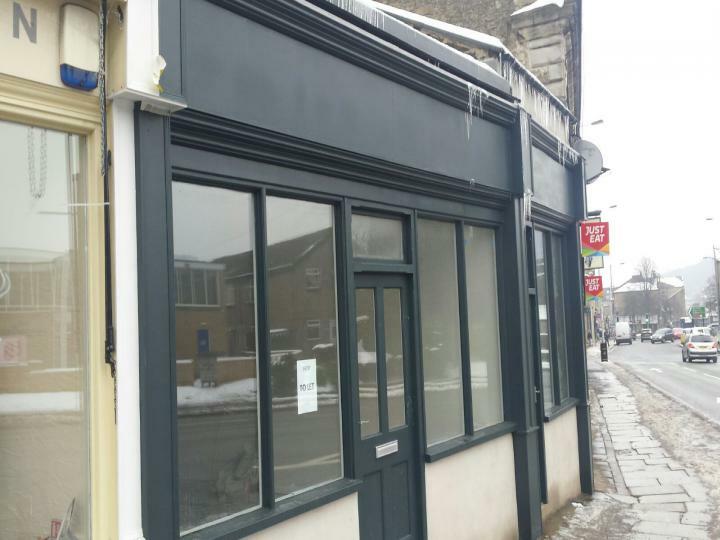 The premises consist of a Ground Floor Retail Sales Area and rear room of approx 462 sq ft with large shop window to the High street and level access.